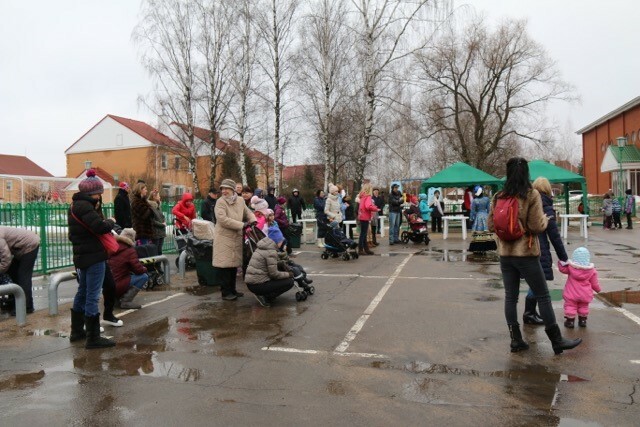 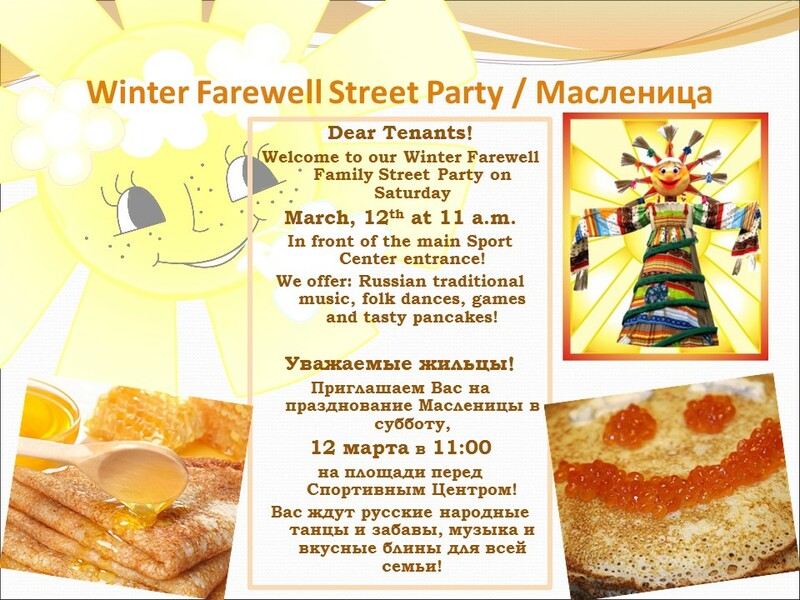 Welcome to our Winter Farewell Family Street Party on Saturday March, 12th at 11 a.m. 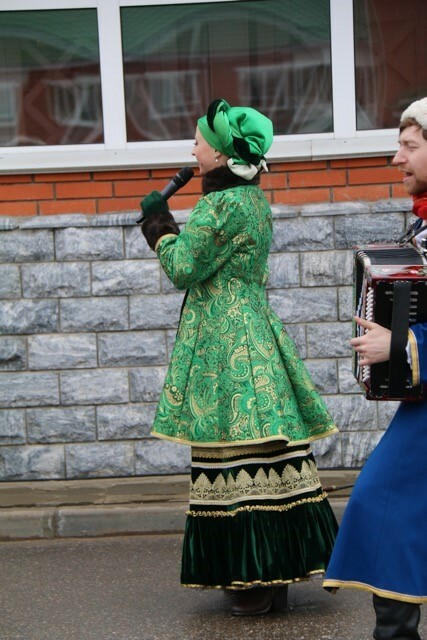 In front of the main Sport Center entrance! 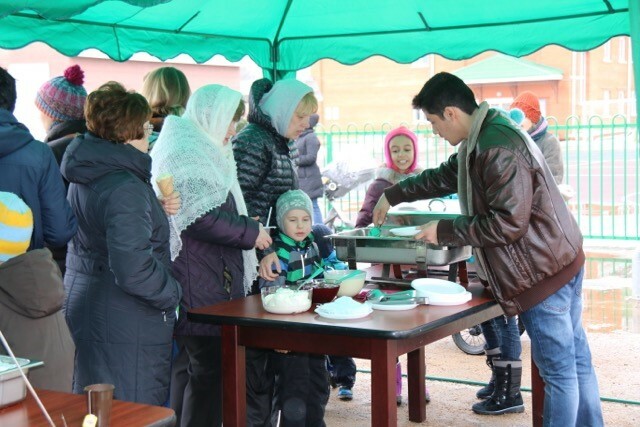 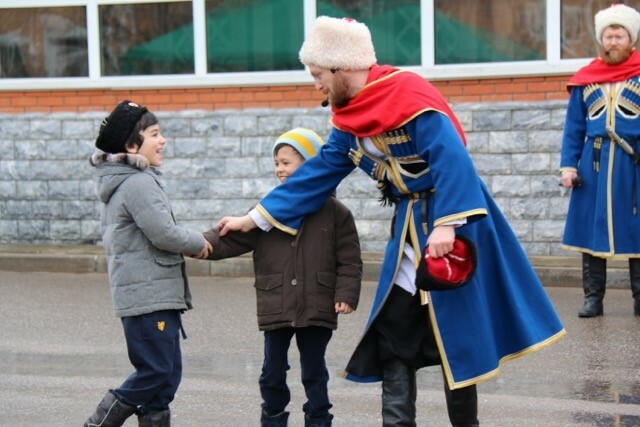 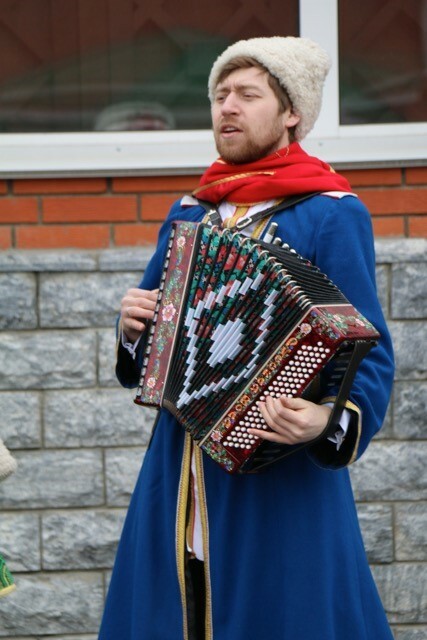 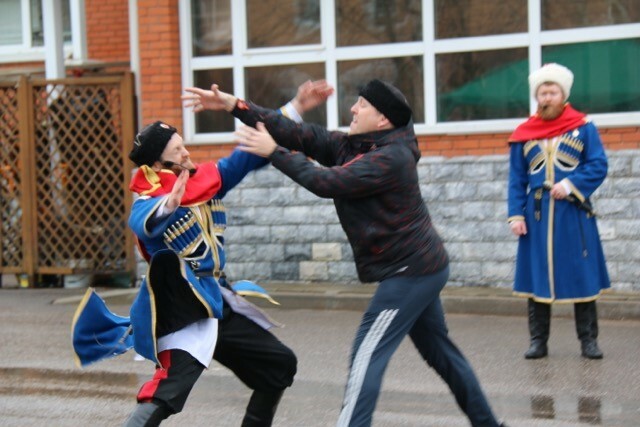 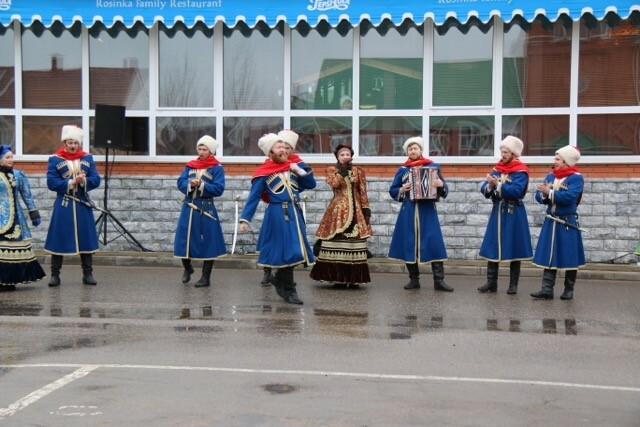 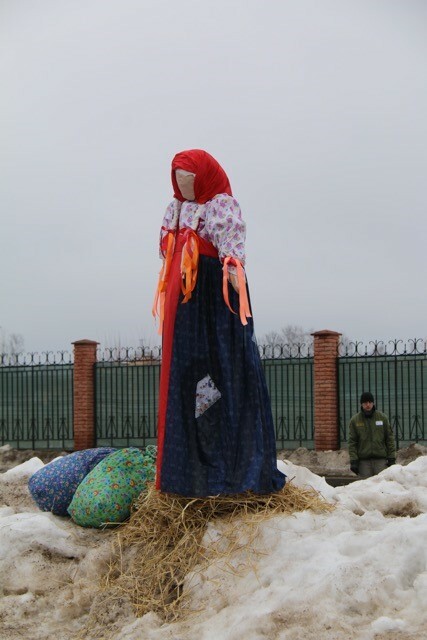 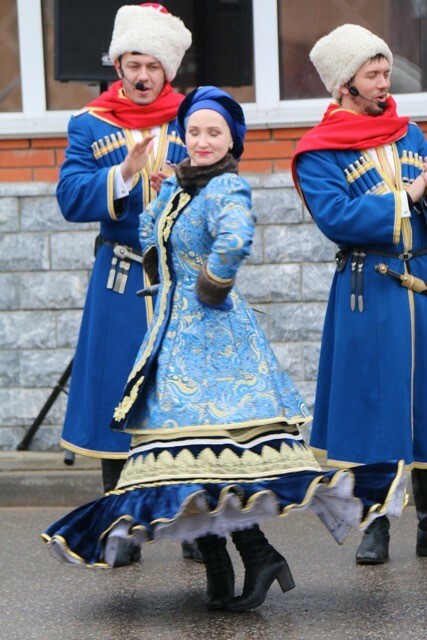 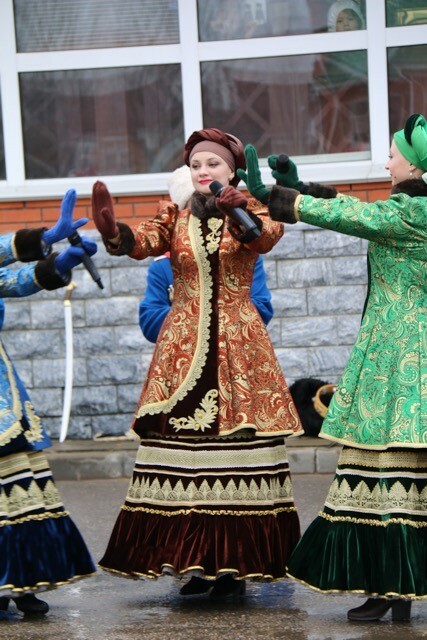 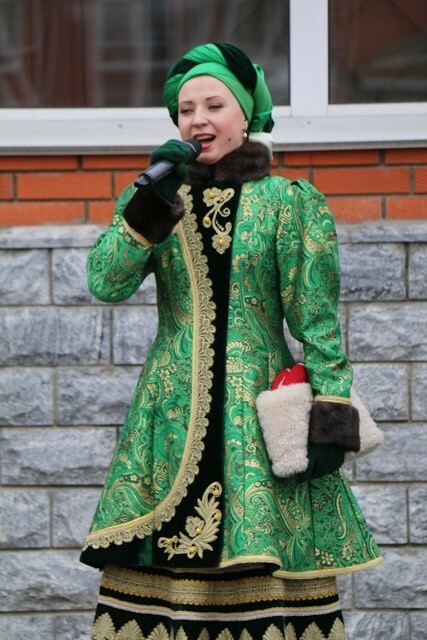 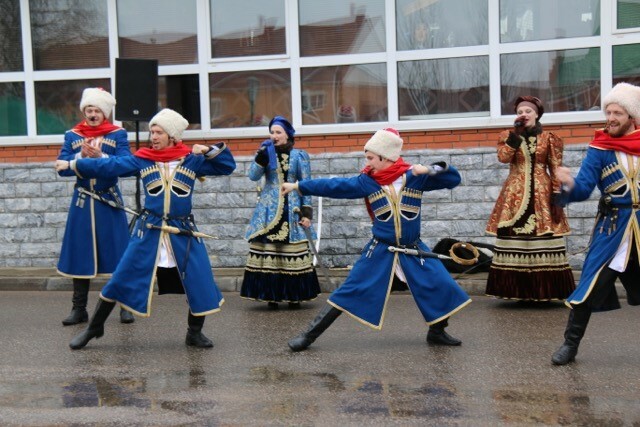 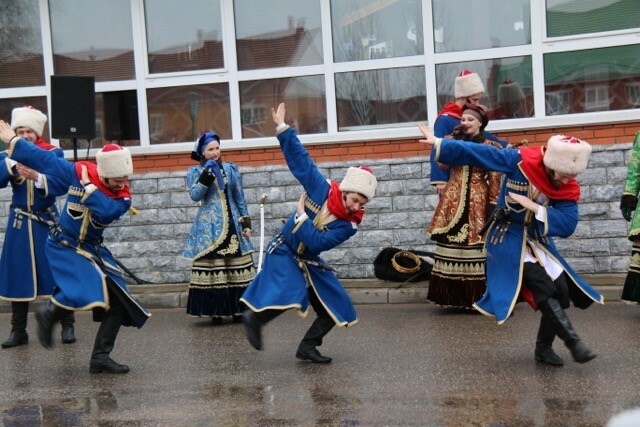 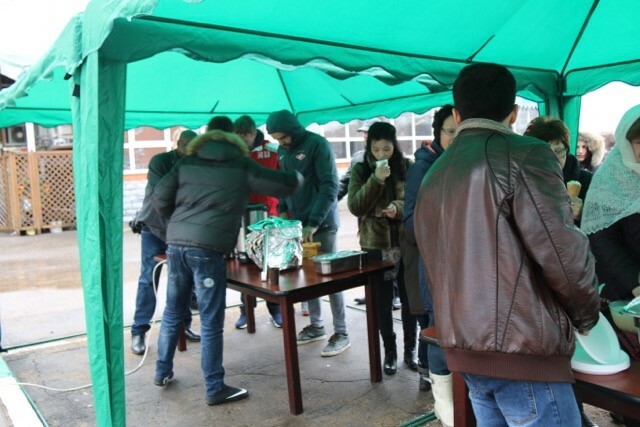 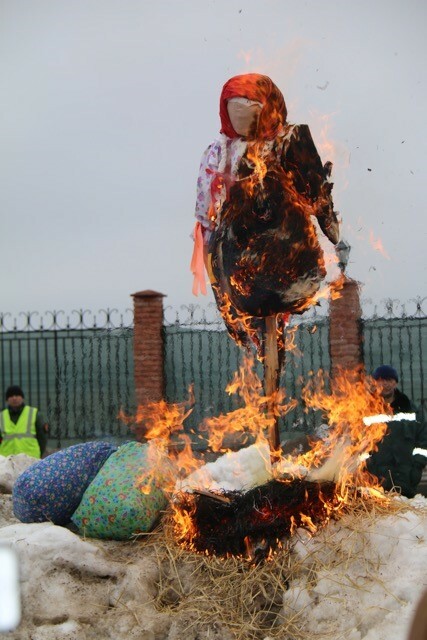 We offer: Russian traditional music, folk dances, games and tasty pancakes!